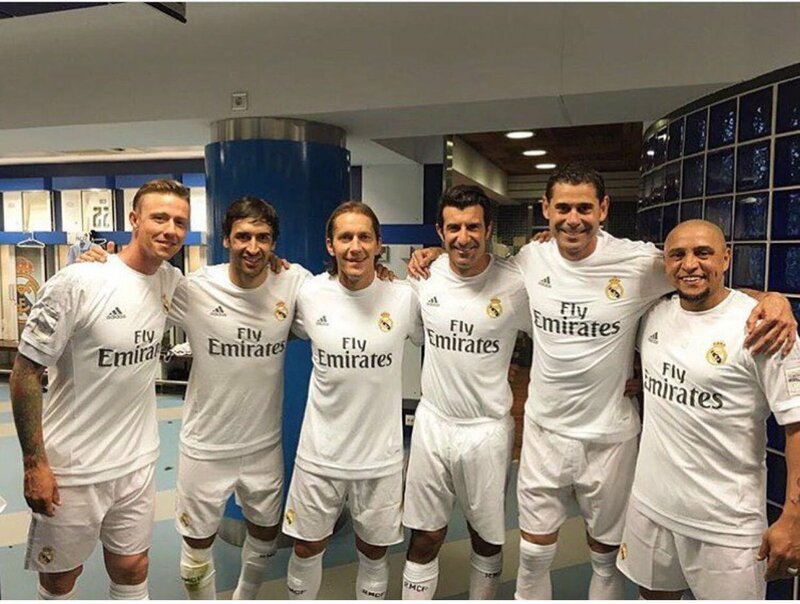 It seems like Salgado always wants to be involved in some way or another with football as his desire to get back into the pitch is evident. At the age of 40, the Spanish retiree made his return to the pitch as Salgado came out of retirement and joined Kochi 5’s in India’s Premier Futsal. 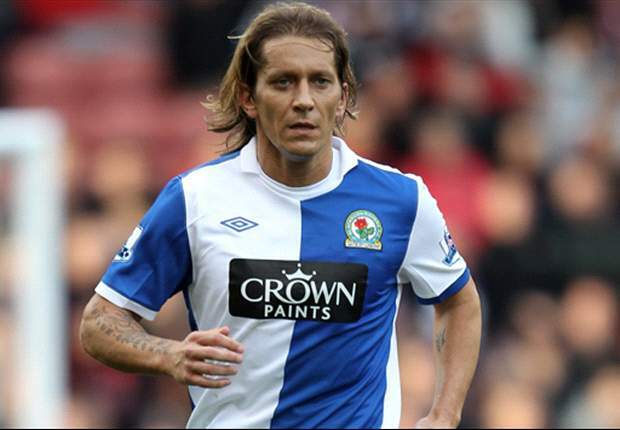 It’s clear that Salgado is indeed interested in returning to the pitch but as a coach and someday, it’s going to happen, at least that’s what Michel Salgado himself said.